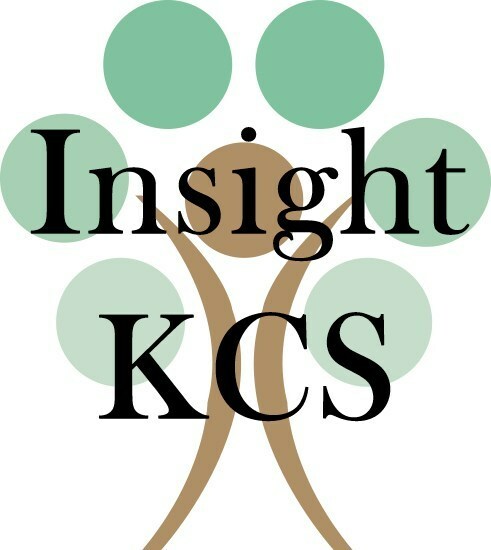 Insight KCS is an opportunity for up to 15-20 area residents to learn more about the inner workings of all KCS educational and functional operations. Published on July 27, 2017 at 2:32 p.m.
KINGSPORT, Tenn. – Kingsport City Schools is now accepting applications for the 2017-18 class of Insight KCS, an opportunity for up to 15-20 area residents to learn more about the inner workings of all KCS educational and functional operations. Participation in Insight KCS requires a non-refundable tuition cost of $100 that covers all food (including breakfast and lunch), training materials, monthly training sessions, KCS logo items, and all administrative costs (tuition due by the first program session). Applicants must be 21 years of age to apply, and individual interviews may be held prior to participant selection. Insight KCS was the 2015 recipient of the TSBA Award for Excellence in Education Program. More information on Insight KCS is available at www.k12k.com or by clicking here. Applications will be accepted online through Tuesday, September 26, 2017 by clicking here. For additional program information, contact Andy True, KCS Assistant Superintendent – Administration at (423) 378.2130.